It’s possible to use Ultimate LRS in combination with a laptop, tablet or smartphone to show the telemetry data, send commands or new waypoints. But many users wanted to display the telemetry directly on the LCD screen of their RC controller. 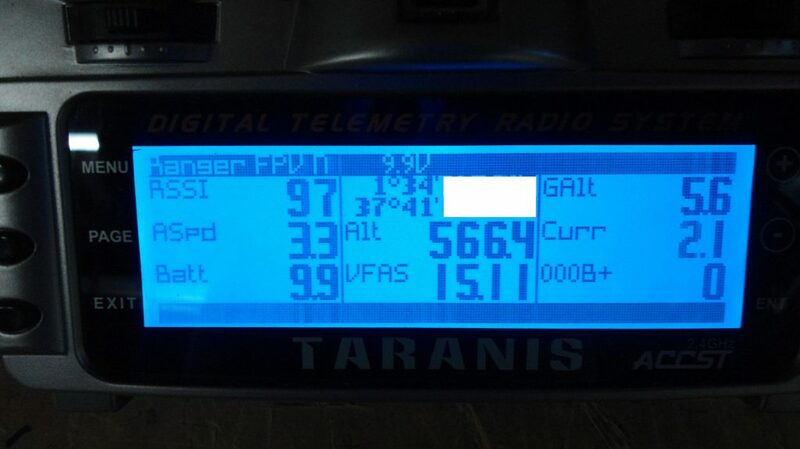 Would you like to see your telemetry data directly on the Taranis large LCD screen, without having to use a smartphone, tablet or laptop ? 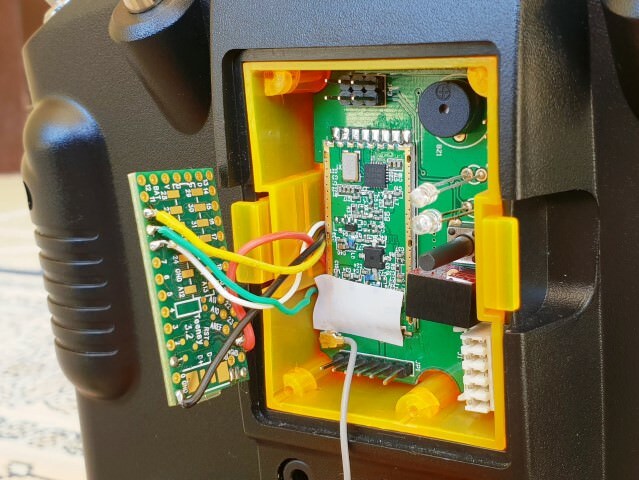 It’s perfectly possible thanks to the Teensy 3.2 firmware created by rcgroups user zs6buj. It will translate mavlink received from ULRS into FrSky protocol. This protocol can in turn be interpreted by the Taranis thanks to OpenTX and yaapu’s script. Until zs6buj made a firmware for Teensy that converts Mavlink into FrSky Passthrough protocol. So, for anyone interested, I’ve written a Mavlink to Passthrough converter firmware, which I run on a Teensy 3.2. It will also run on a cheap STM32F103 with a few little mods and an inverter. The beta version is here on GitHub. You need to build it and flash to the Teensy. I’ll add binaries when I get a chance. Note that this firmware is not yet properly tested, and any feedback on bugs or improvements will be welcome. Hope it’s useful to someone. Beta version is available on gihub here. Then install yaapu’s lua script which is here. A ‘lua’ script is a script that runs on top of OpenTX and brings additional features. You can think of it as a software running on top of an operating system. You can find more information about lua scripts here. Several options using a Teensy are described by rcgroups user ‘athertop’ here. This version converts from Mavlink into FrSky Sport protocol. 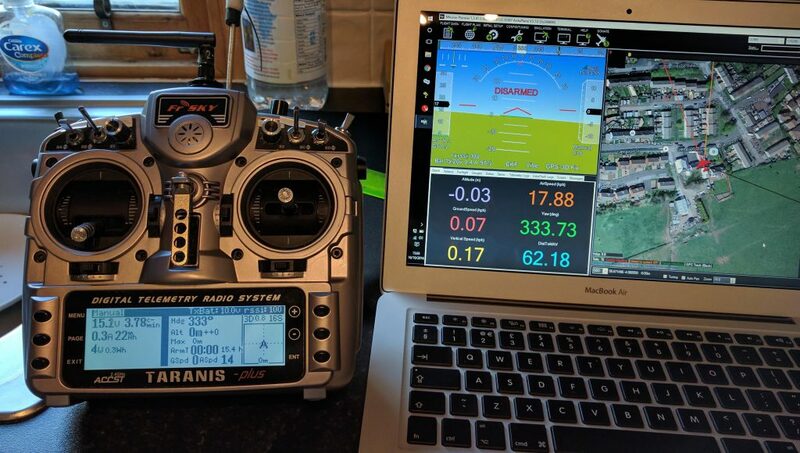 For native mavlink on opentx 2.0 with 9x, 9xr, 9xr pro, taranis and taranis, here’s another interesting post from rcgroups user ‘geofrancis’ : link.